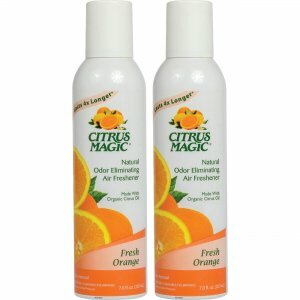 Air freshener with an energizing linen scent features a long-lasting, high-fragrance formula to provide up to 60 days of enjoyment. 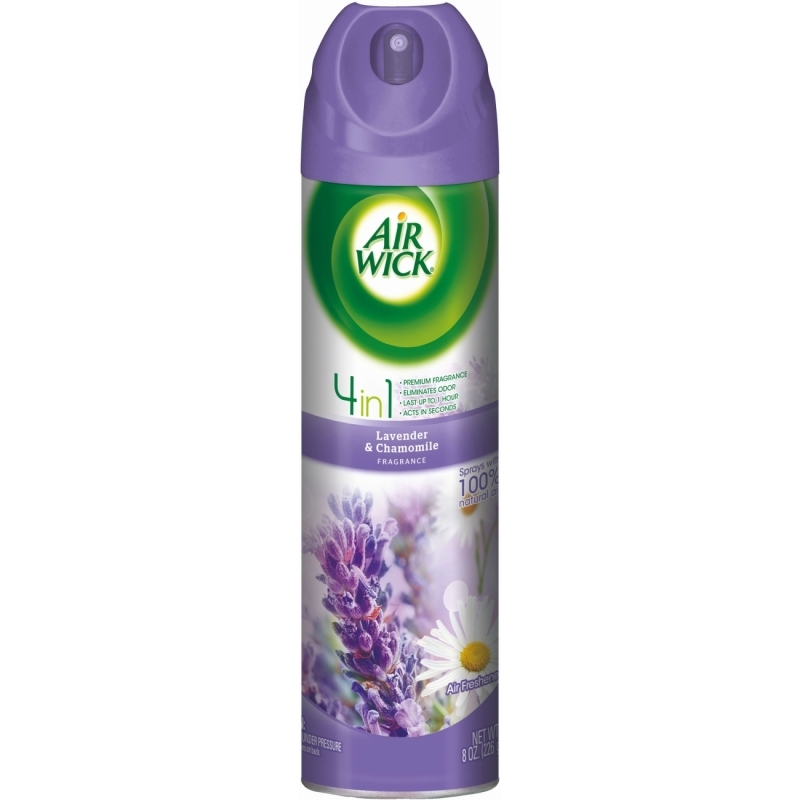 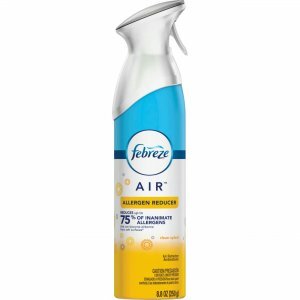 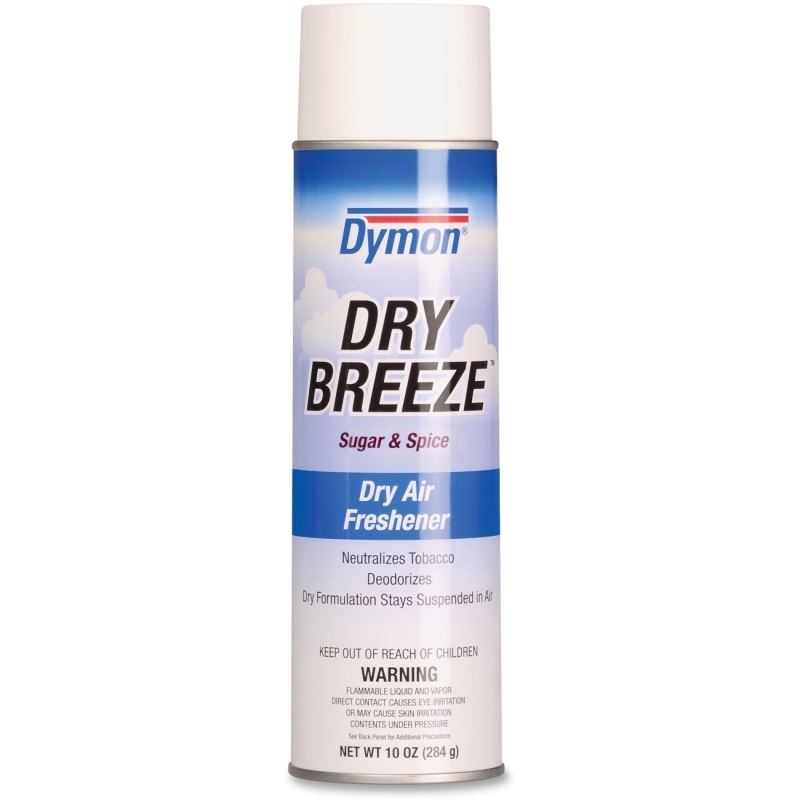 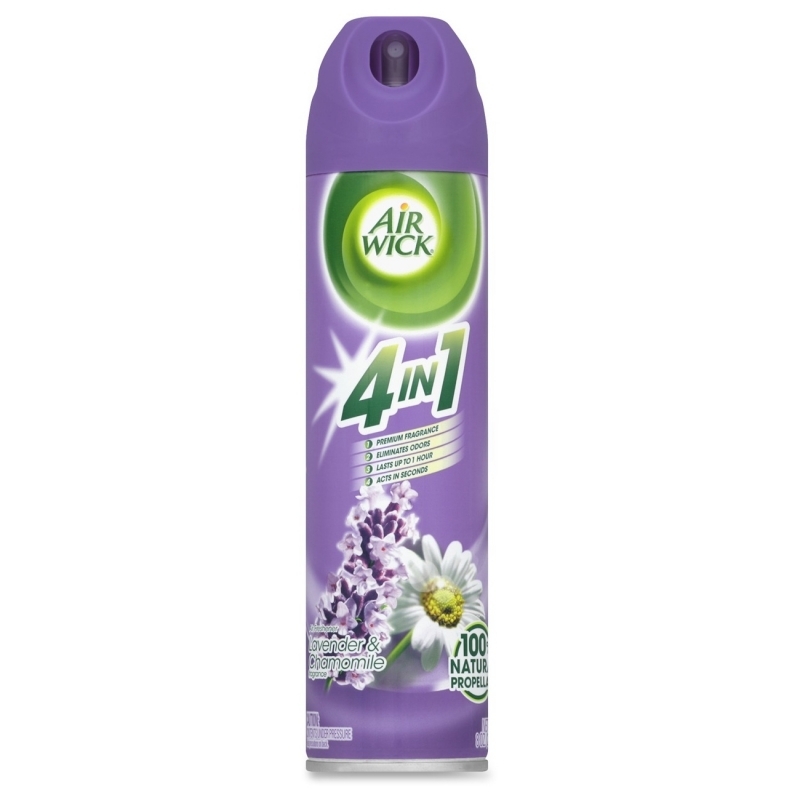 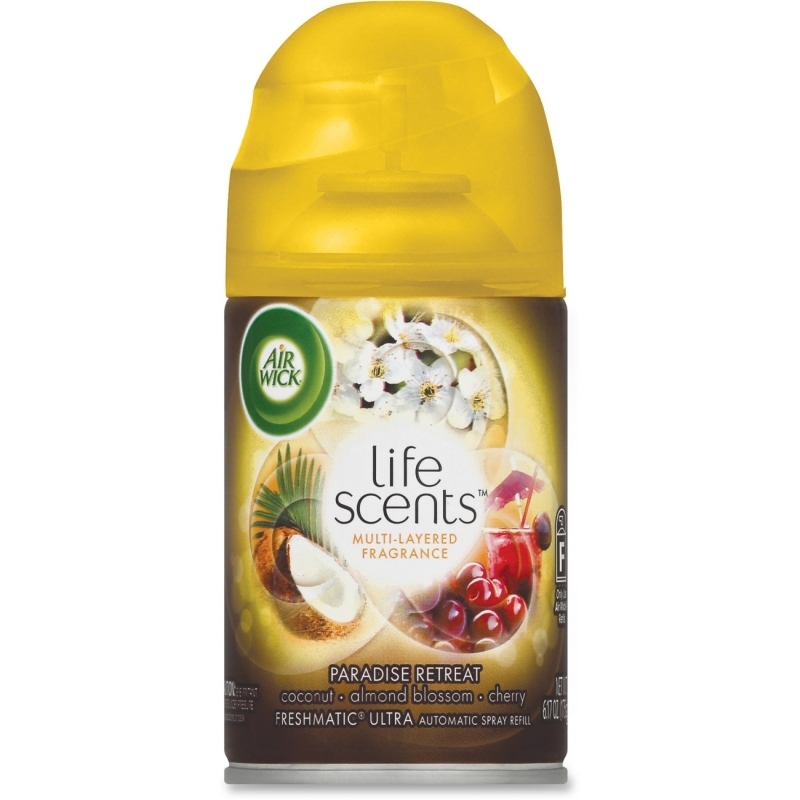 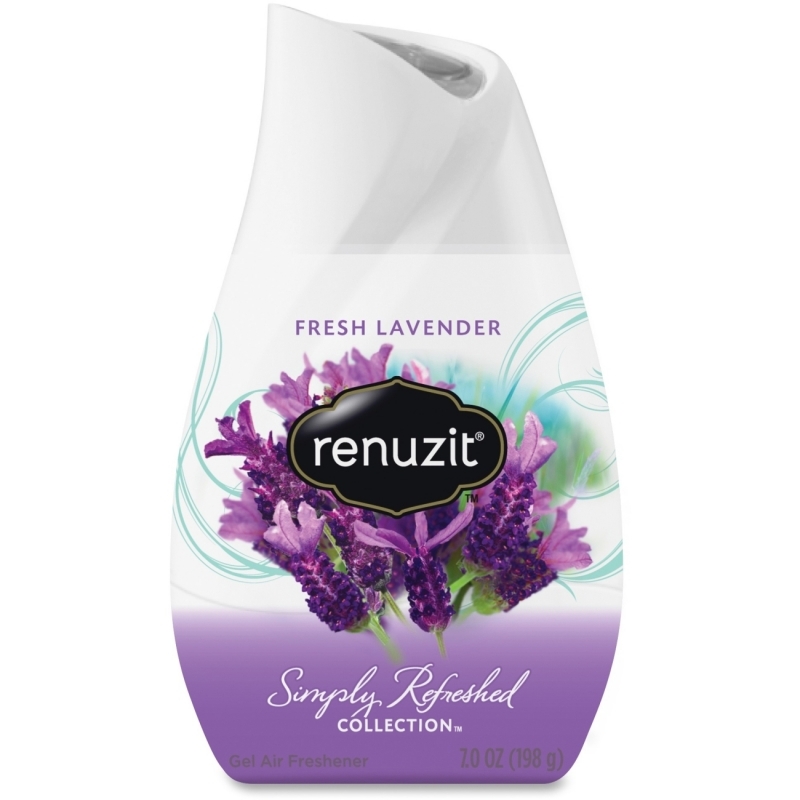 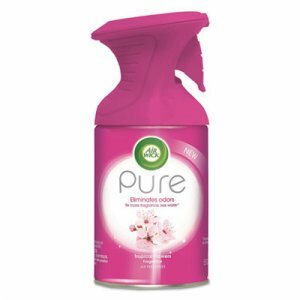 Its special counteractant helps neutralize bathroom odors to keep rooms smelling fresh throughout the entire day. 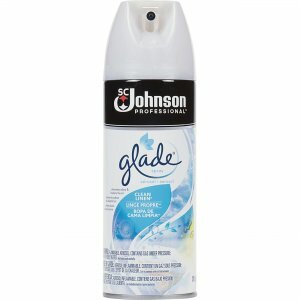 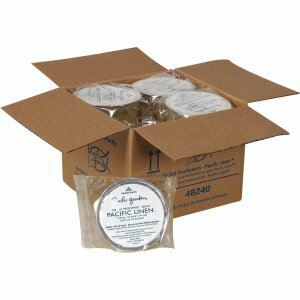 Air freshener is designed for use with the Georgia-Pacific Whole-Room Freshener Dispenser (sold separately).